Finding the right car rental in Mexico is easy. NÜ Car Rentals makes it easy to get a Playa Del Carmen Mexico car rental. 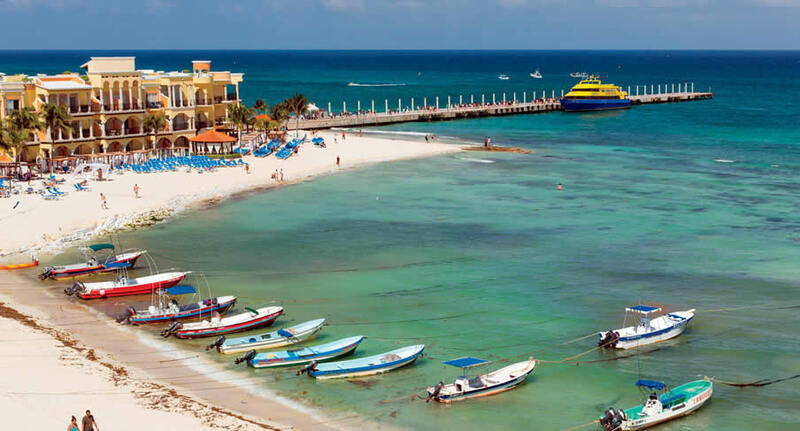 Playa Del Carmen is a tropical beach paradise and waiting for you. NÜ Car Rentals has great rates, exclusive discounts, and the cheapest deals to fit any budget. Get an NÜ Car Rentals rental car today in Playa Del Carmen and get going! NÜ Car Rentals has many rental car choices in Playa Del Carmen, Mexico. Playa del Carmen is one of the top diving destinations in the world, thanks to vibrant sea life and dazzling underwater caverns. On dry land, Playa is a hipper and more modern version of the fishing village it once was.